The Iowa Horsemen’s Benevolent and Protective Association (HBPA) announced today their intent to become the single license holder in Iowa for sports wagering. Their bill, which was recently released by the state government committees in both the Iowa House as HSB 124 and Senate as SSB 1100, demonstrates the horsemen’s unique ability to implement sports wagering in Iowa with simplicity, security, demonstrated prior success and an ability and willingness to keep all proceeds in the hands of Iowans. The Iowa HBPA has been successfully conducting Advanced Deposit Wagering (ADW) in Iowa since 2012. Many experts believe ADW will comprise over 50% of total sports wagers in Iowa, so proven experience is valuable. Further, the Iowa HBPA bill uses existing language that proposes sports wagering only be offered by ADW and in Iowa’s casinos. This gives assurances to the public and to the legislative body that wagering will be conducted with a high degree of security and integrity. In its nearly seven years of ADW experience, the Iowa HBPA has been proven successful at mitigating the risk of underage or illegal gambling. With the Iowa HBPA as the unified license holder, Iowa can keep with the spirit of the original bill Governor Terry Brandstad signed to allow casinos to operate in Iowa. That bill, which allows casinos in Iowa to exist today, was enacted to support horse racing and the core of Iowa’s economy – agriculture. 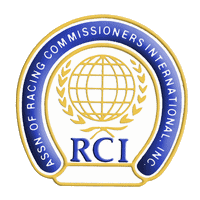 The Iowa HBPA is also following in the footsteps of other Thoroughbred horsemen bringing sports wagering to their states in a responsible manner. In 2018, the Supreme Court ruled in favor of the State of New Jersey and the New Jersey Thoroughbred Horsemen’s Association (NJTHA) in a lawsuit that allowed the New Jersey horsemen to conduct sports wagering in New Jersey. That legislation and the Supreme Court’s decision to overturn the Professional and Amateur Sports Protection Act allowed individual states the freedom to implement sports wagering however they deem appropriate. The Iowa HBPA is a non-profit 501(c)(6) trade association that represents all horsemen and women who run Thoroughbred horses within the state of Iowa. Currently there are 1,200 members, comprised of individuals who have raced Thoroughbred horses in the past two calendar years. 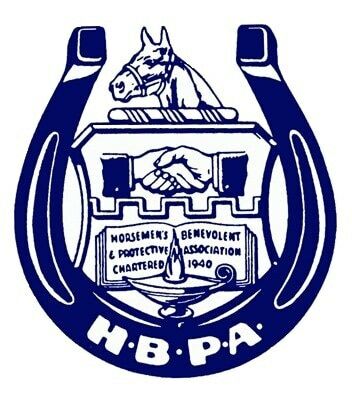 The Iowa HBPA is also an affiliate member of the National HBPA, based in Lexington, KY. 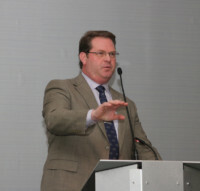 The National HBPA represents over 30,000 members in North America.